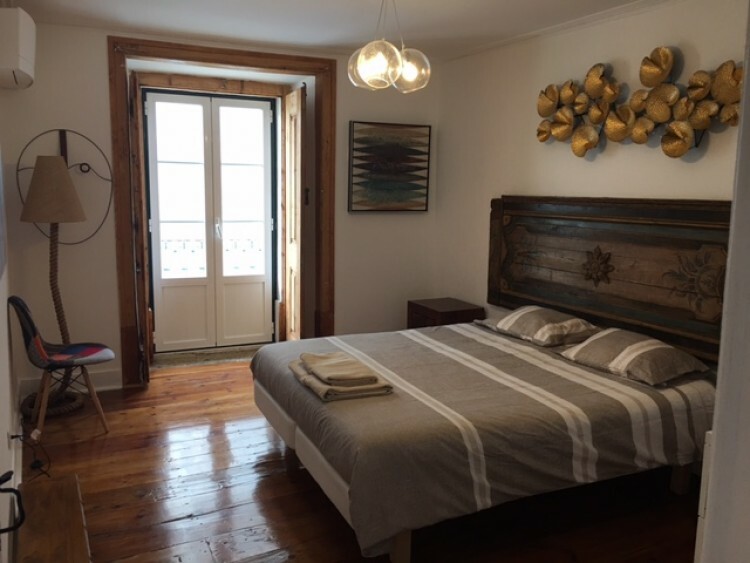 Beautifully refurbished large 3 bedroom Apartment sat in Baixa arguably one of the best locations in downtown Lisbon, this property benfit’s from having a juliet balcony that continues around all bedrooms and lounge with full unobstructed views of figuera square, Figuera Square has markets stalls and events most weekends making this a great vibrant bustling part of baixia with Rossi’s metro station feet from the building. 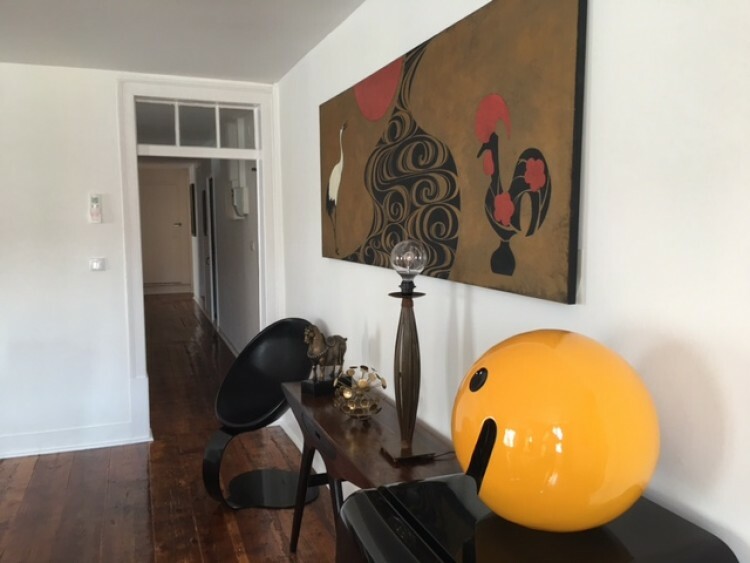 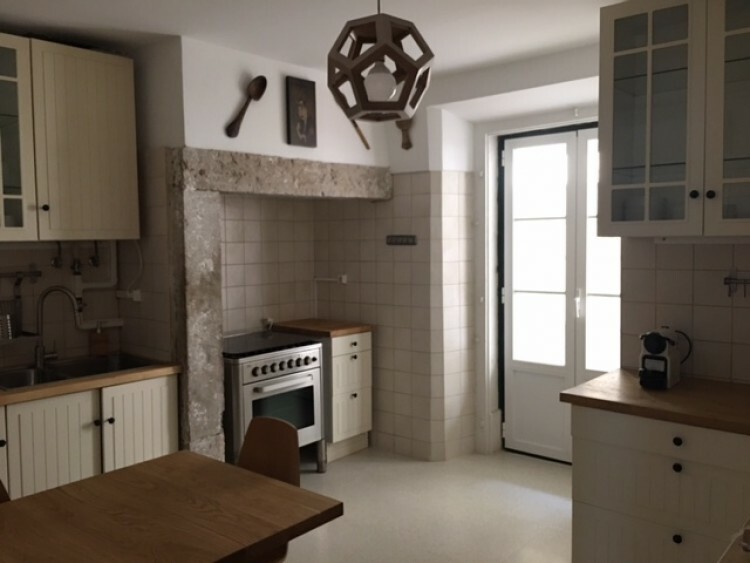 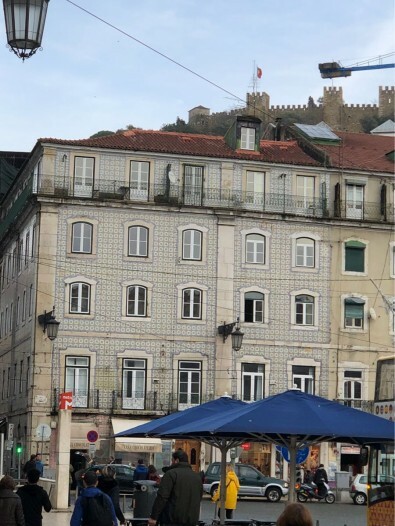 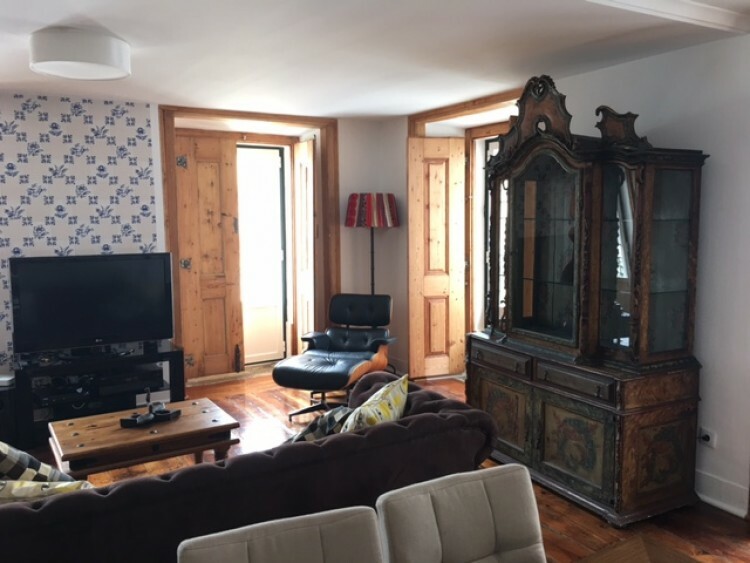 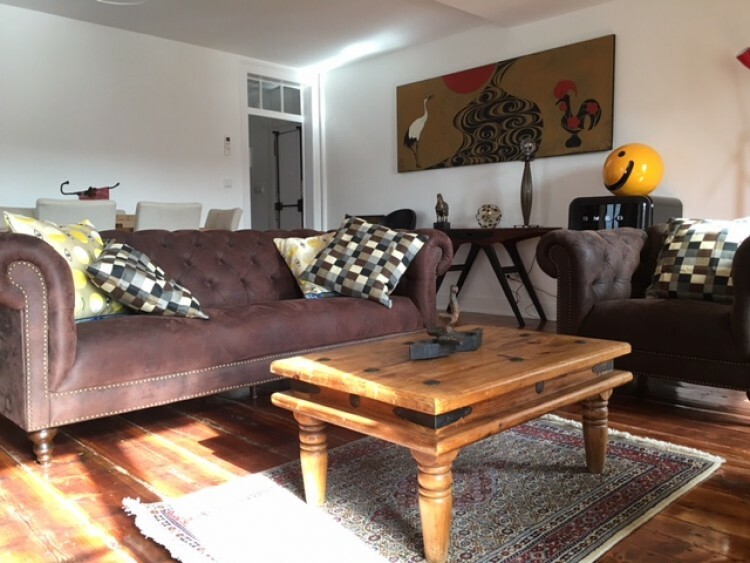 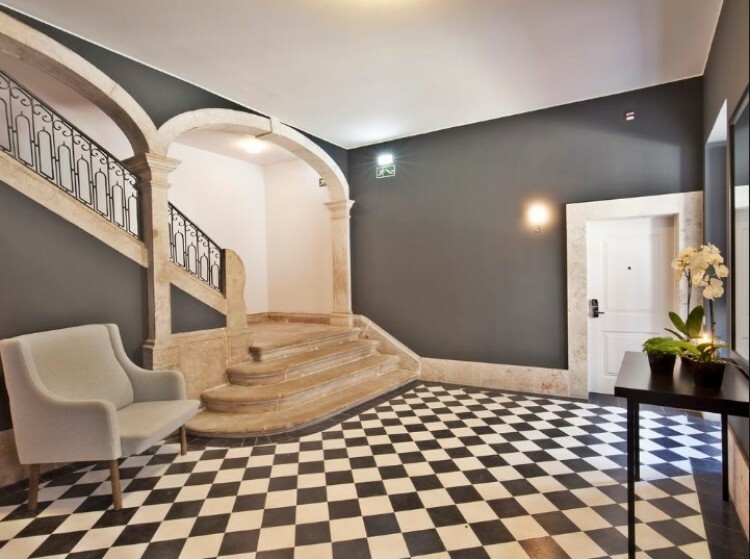 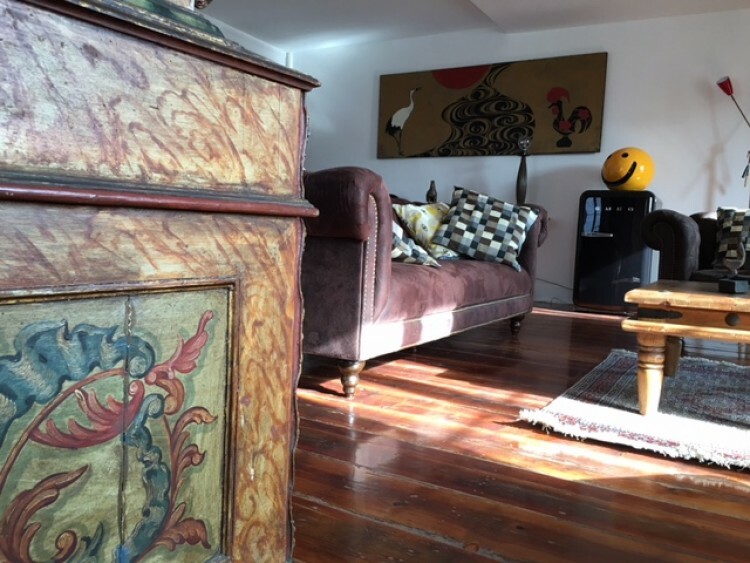 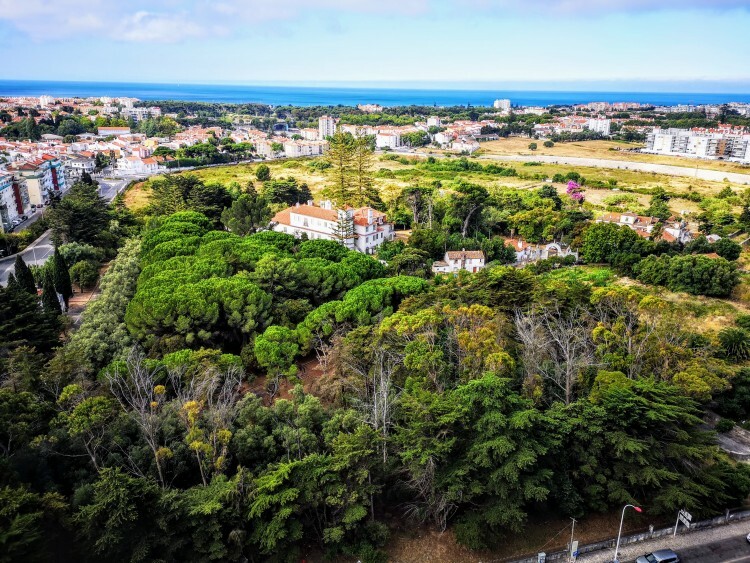 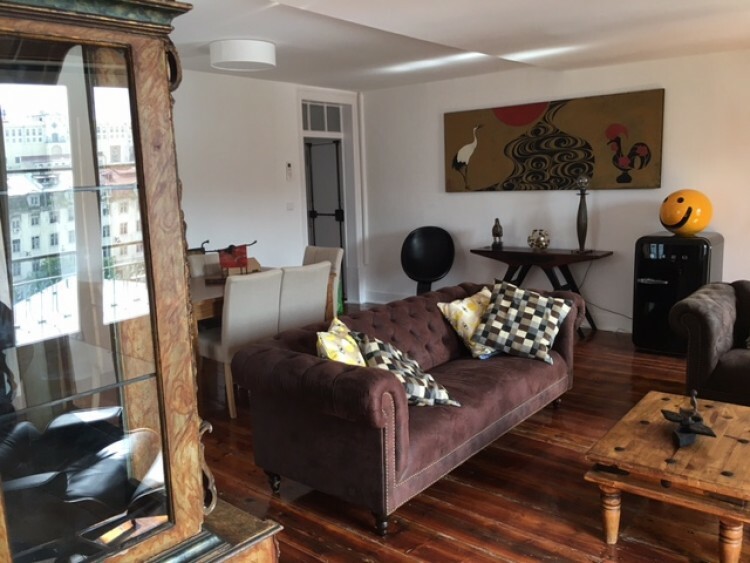 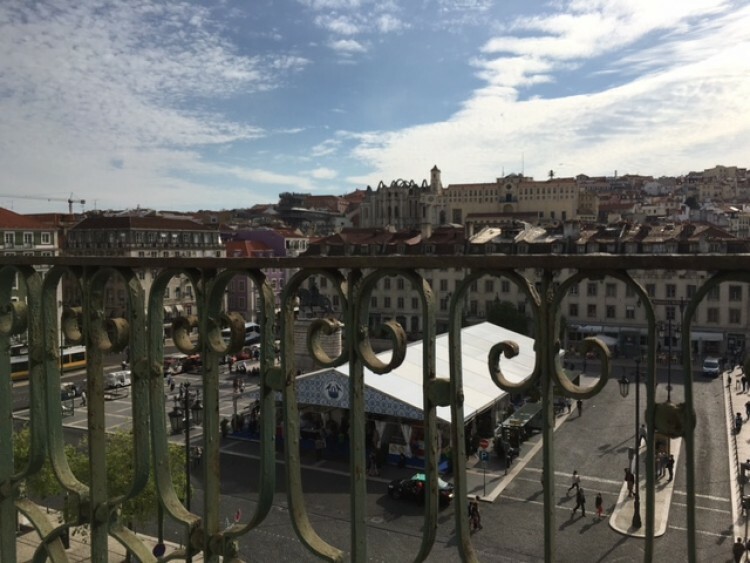 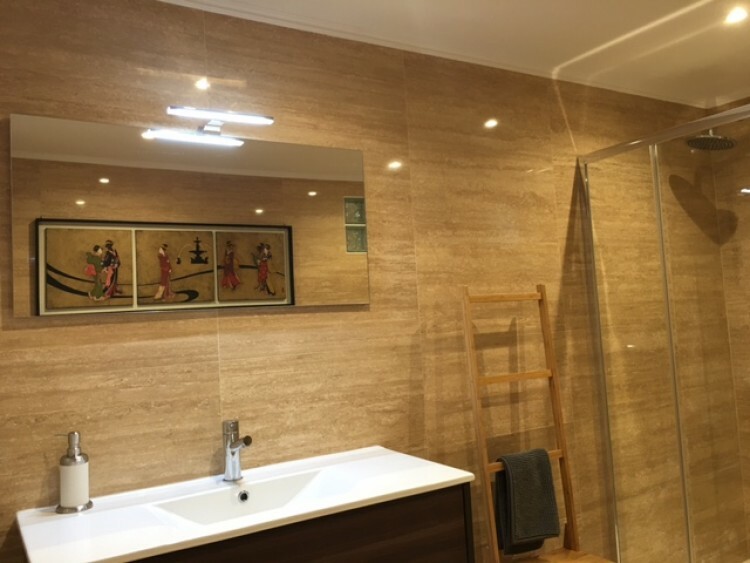 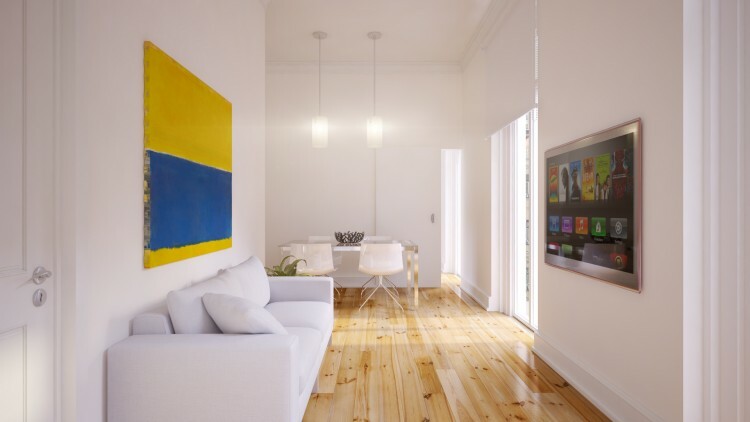 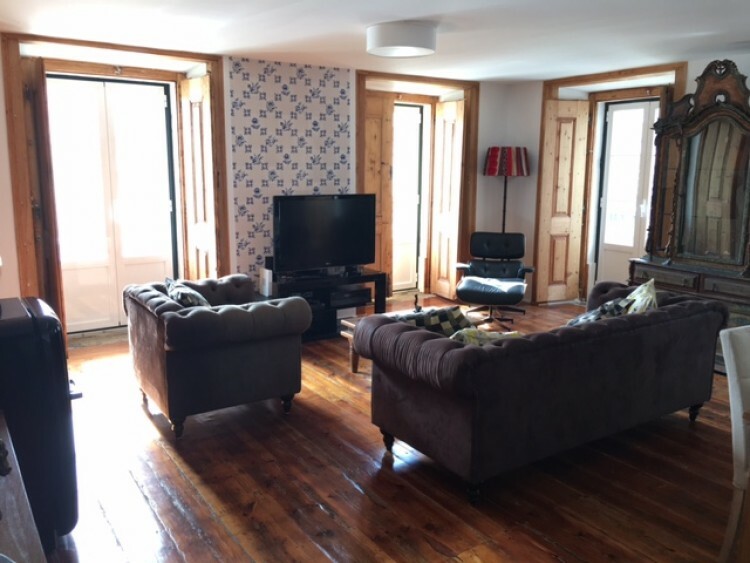 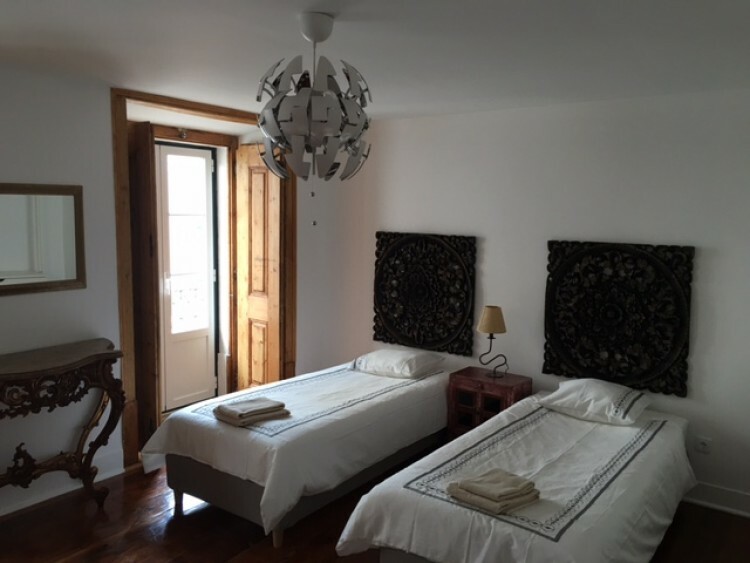 Superb location for rental or living as baixa is prime for tourist short let and this apartment already benefits from the year round high occupancy. 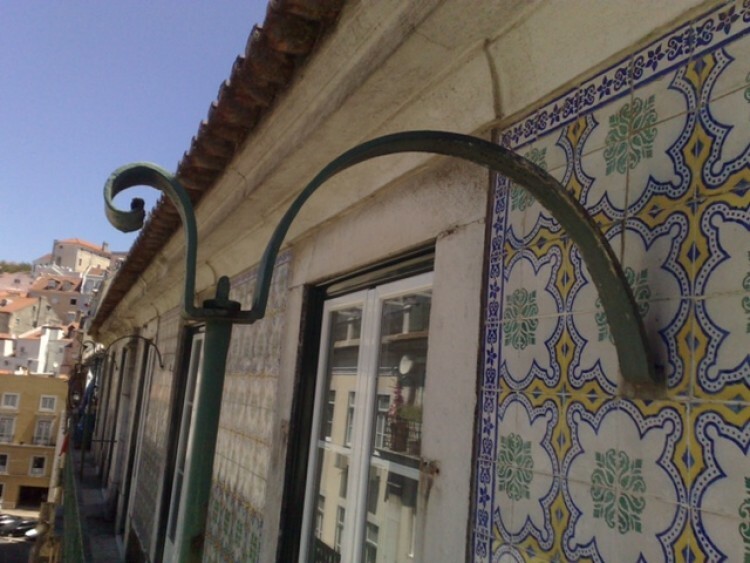 Walking distance to all fantastc pasteleria bakeries, coffee shops, restaurants , praça do Comercial and Tejo river.